Present in over 100 countries, the House of Buben & Zorweg’s latest offering includes designing solutions specially crafted for the Indian market. FOR SOMEONE who owns automatic timepieces, a Buben & Zorweg watch winder seems like the perfect accessory. If not that, you could always go for one of their luxury watch safes. 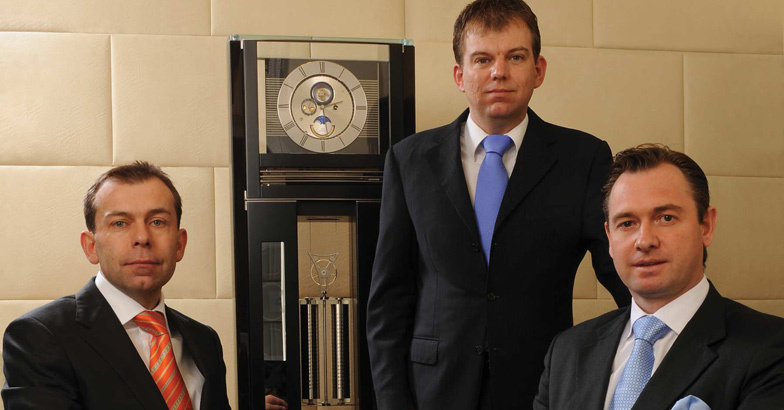 The Munich-based House, founded by Harald Buben and Christian Zörweg, has over two decades of experience as the leading house for luxury watch safes and watch winders. They were later joined by Christian's brother, Daniel Zörweg, who took over their watch and clock atelier. Present in over 100 countries, the House of Buben & Zörweg first came to India in 2012, and is currently based in Mumbai. Their latest offering includes interior designing solutions for the Indian market. “The market in India is very particular when it comes to the space in their homes. Keeping that in mind, we're trying to tie up with interior designers and architecture firms like HBA and Frank Wright who cater to these ultra HNI clients who can afford to integrate our safes in their design plans, without compromising on the space,” says Abhishek Jain, regional sales manager for the brand in India. The bespoke safes and winders are designed in the heart of Germany's engineering hub in Stuttgart. The company uses selected art deco materials like Ebony Grigio, Alcantara and Nappa Leather, personalised to suit their customers' whims and fancies. 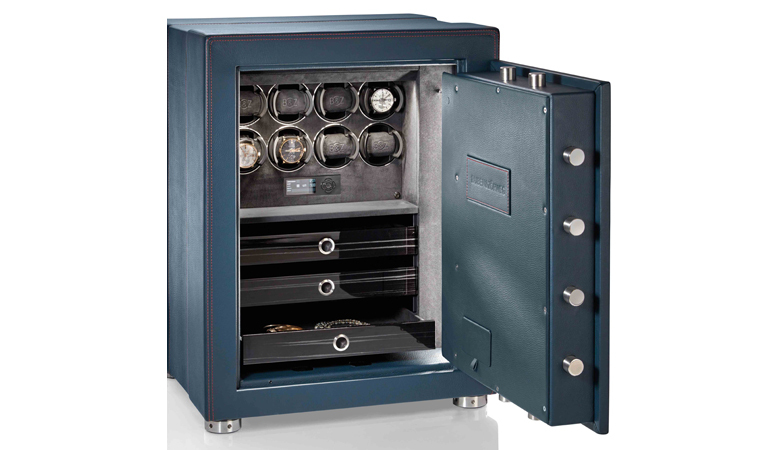 Some of their best-selling pieces include the Compact S safe line — equipped with a minimum of eight watch winders — and the newly-launched and technologically advanced safes like the Orion and The Illusion.